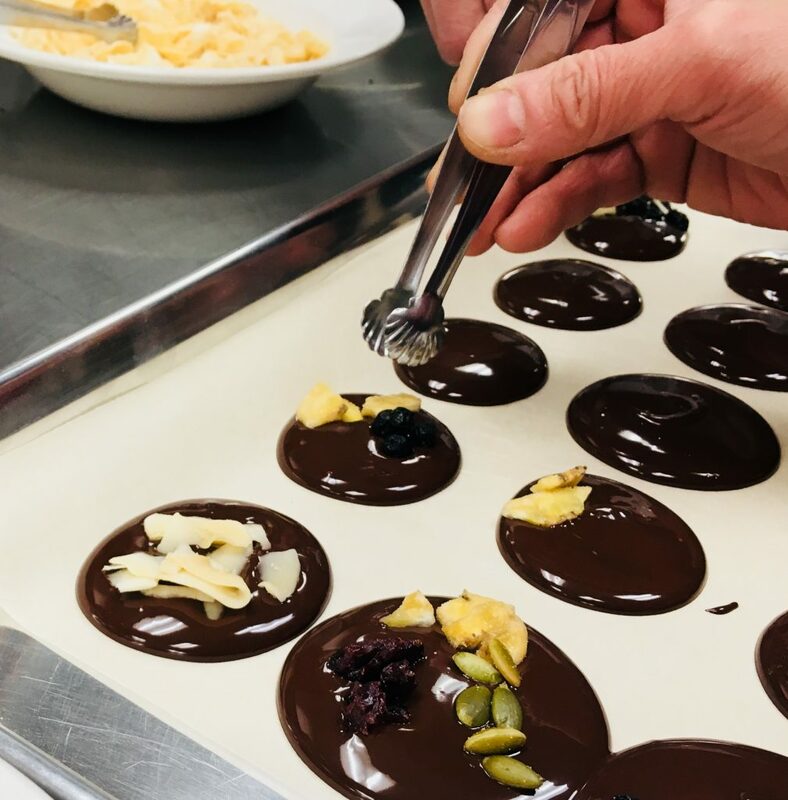 Grab your apron and join us for a fun hands-on workshop about making chocolate from scratch — directly from the cacao bean. 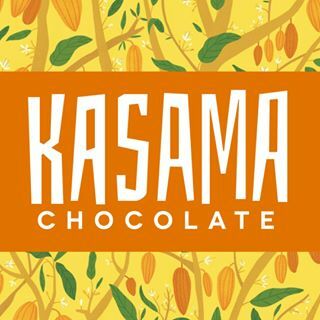 Stefan and Vincent from Vancouver-based Kasama Chocolate will be our evening hosts and will guide you through all the steps in making fine, craft, chocolate. There will be plenty of chocolate sampling throughout the evening and you will get to take home chocolate mendiants you made yourself! Feel free to bring a bottle of wine. This class is vegan and gluten free friendly.